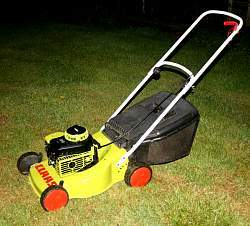 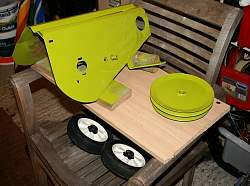 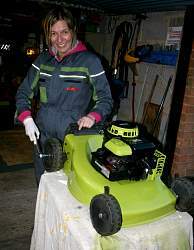 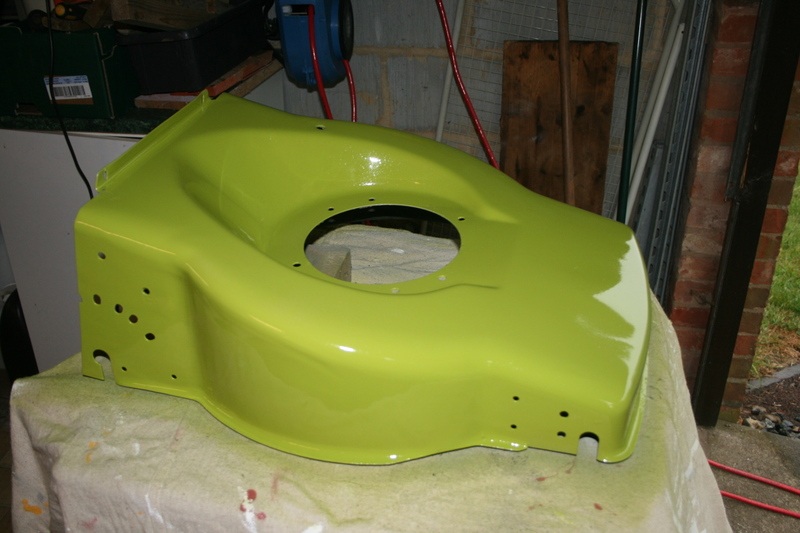 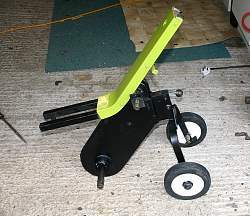 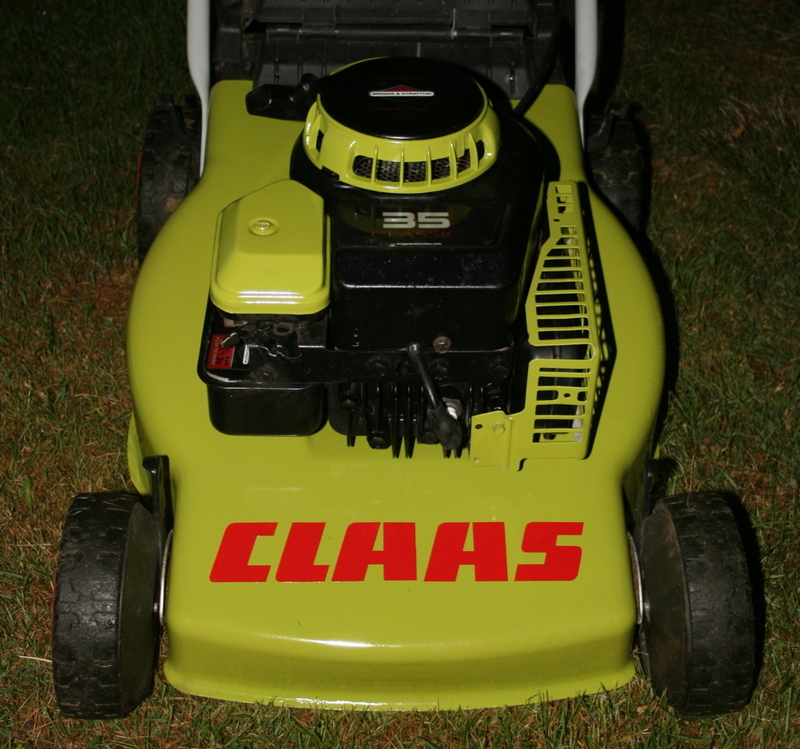 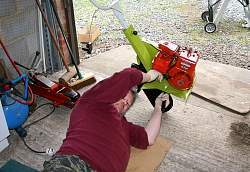 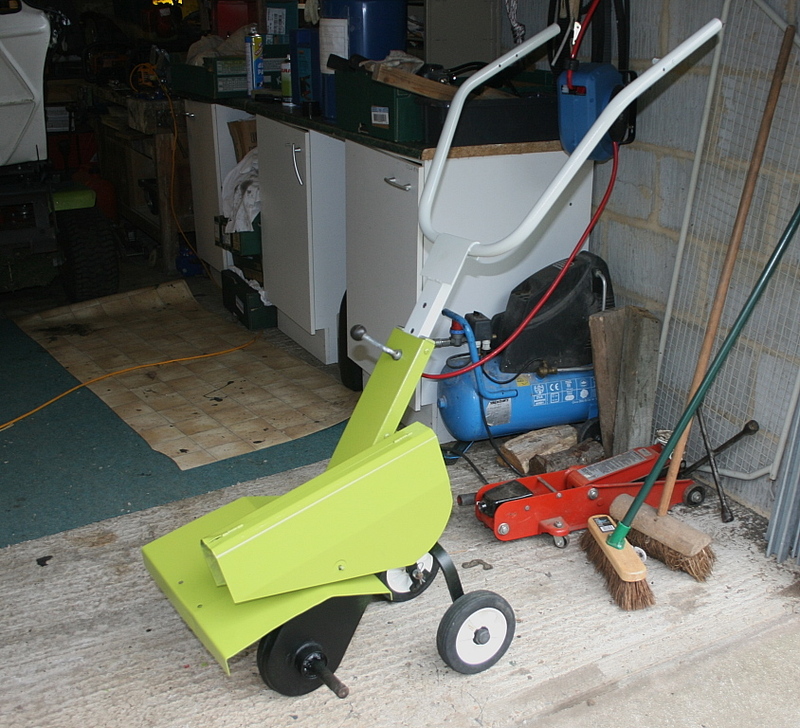 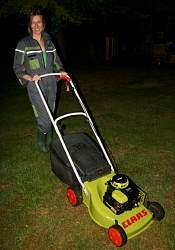 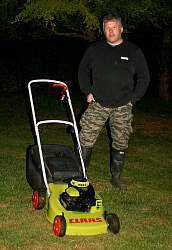 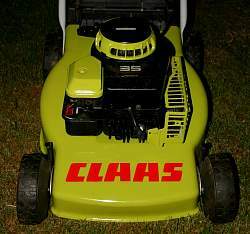 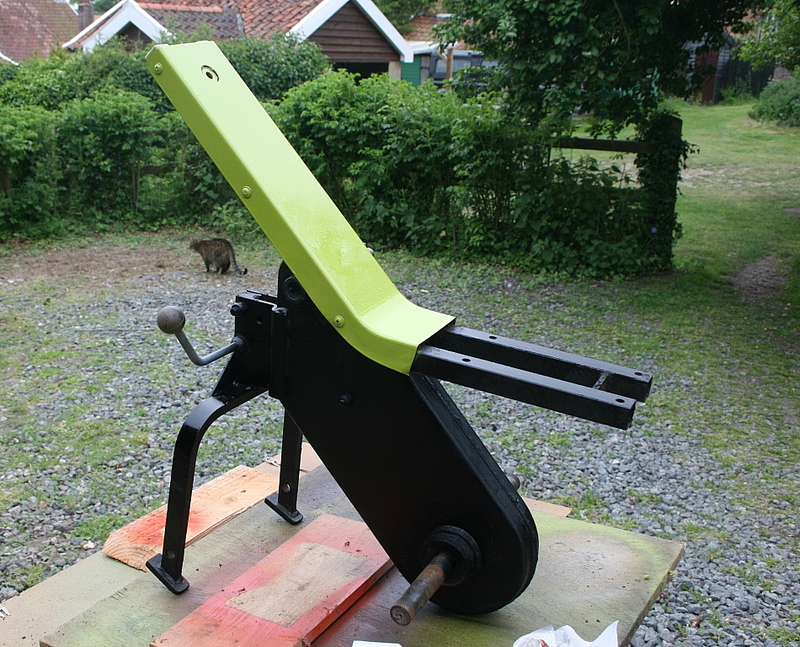 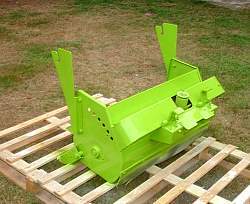 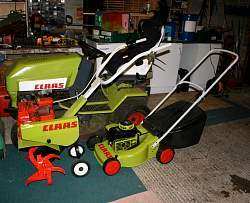 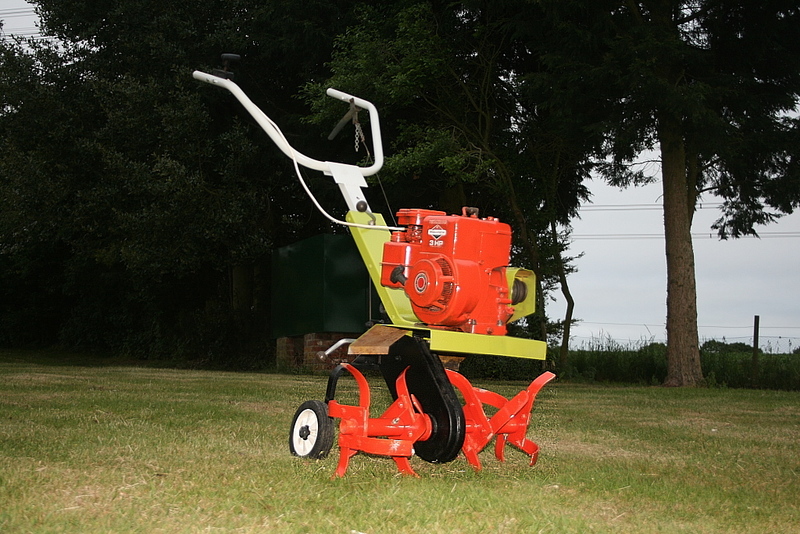 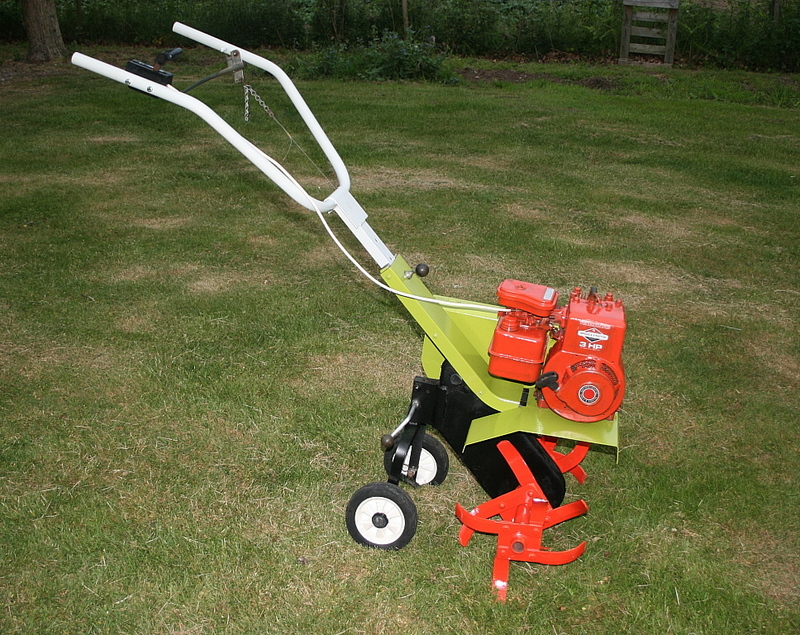 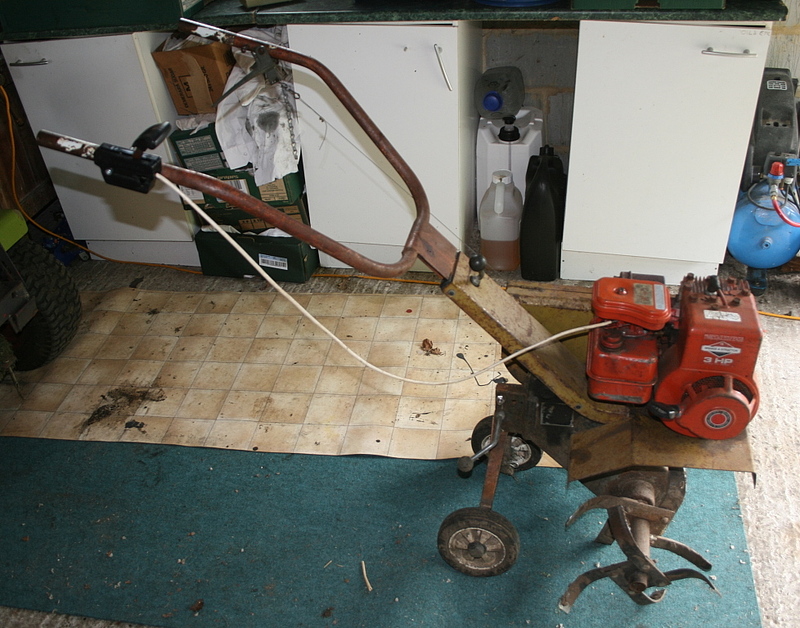 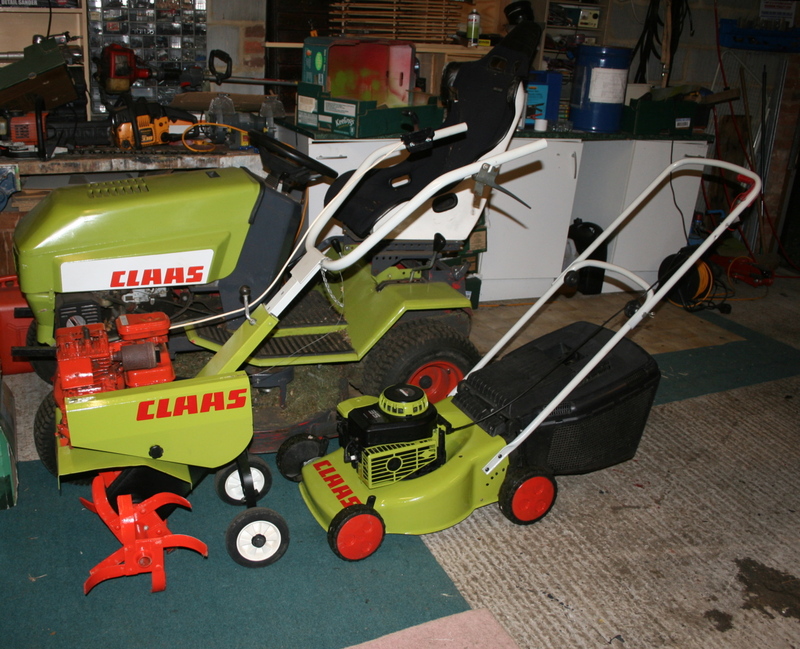 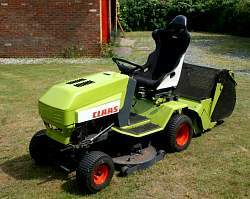 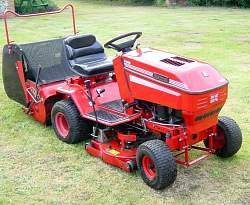 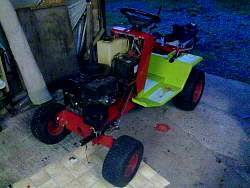 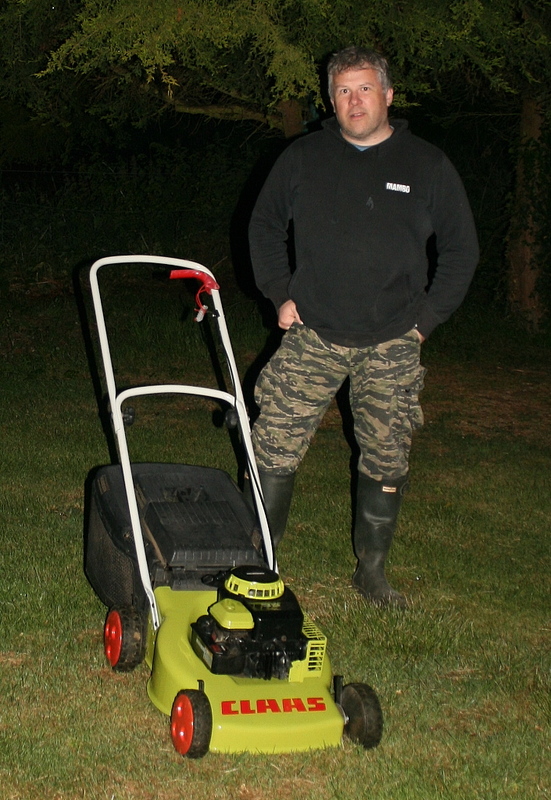 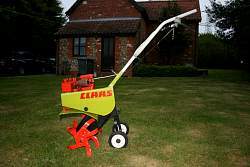 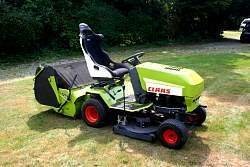 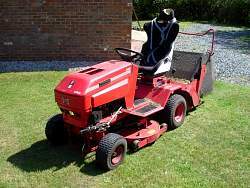 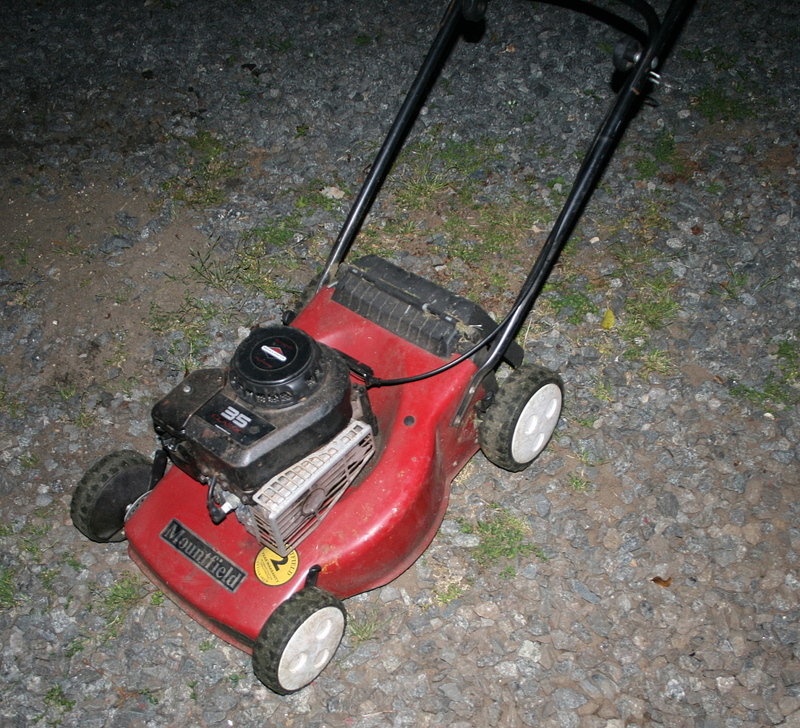 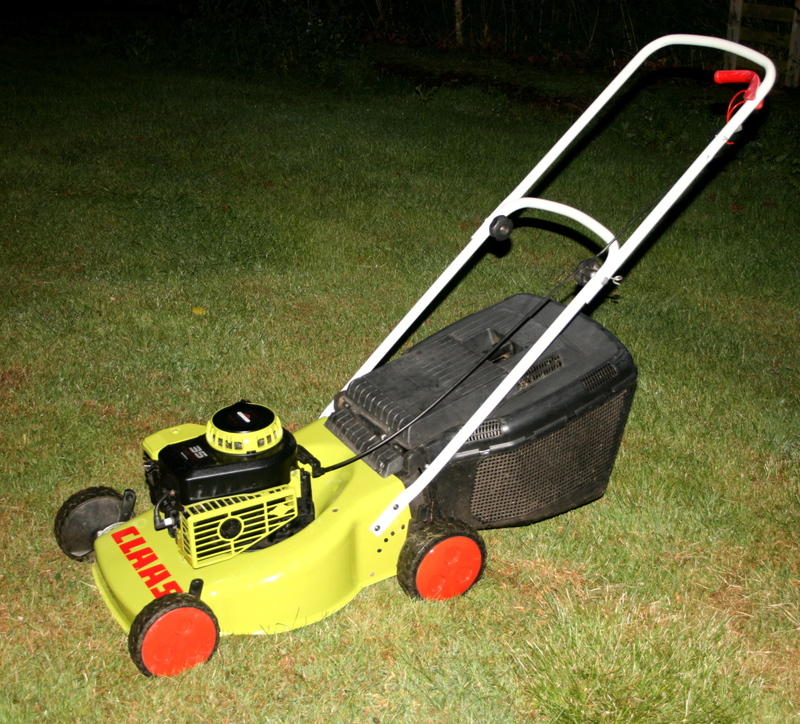 The mower, back in 2002. 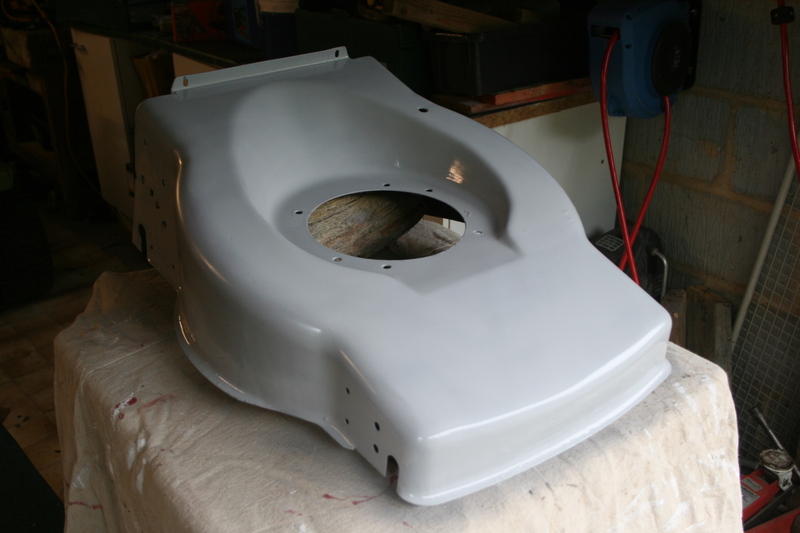 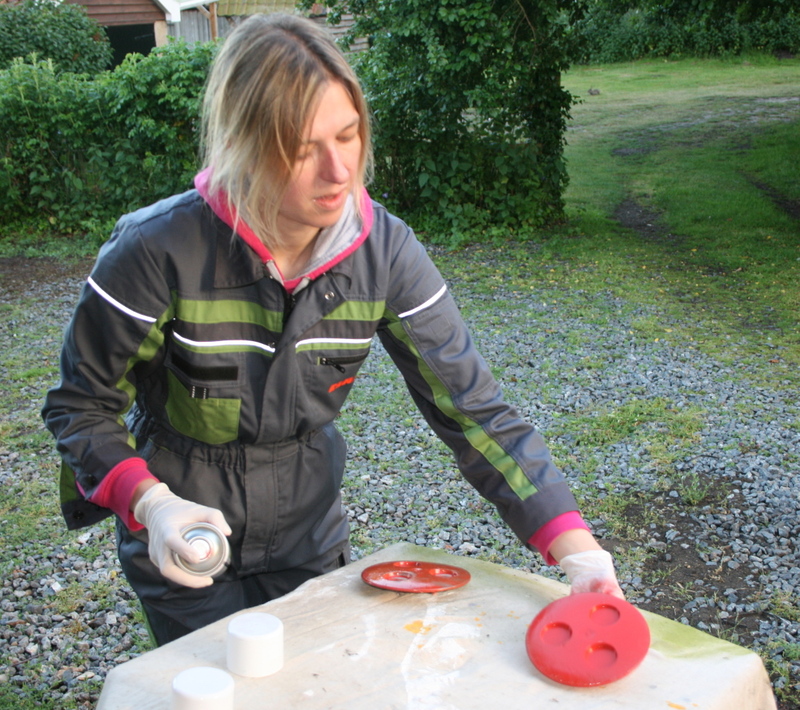 2009, and it's looking a bit faded and battered! Seeing as it needed an overhaul, I made plans!! 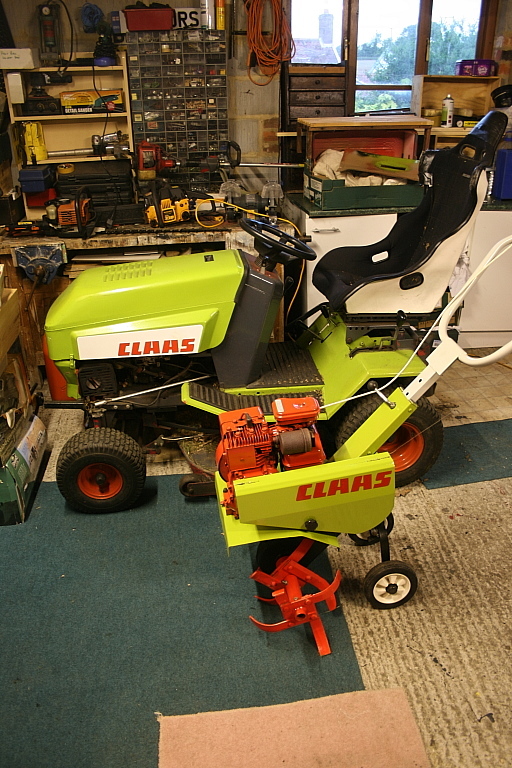 New belts, blades, battery and bearings - she's good as new again. 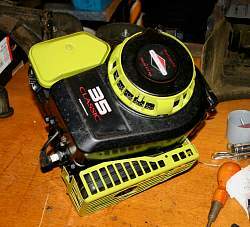 Cheaper than buying the real thing, and one of a kind to my knowledge! Can you handle the excitement?? Rubbed down & ready to go! 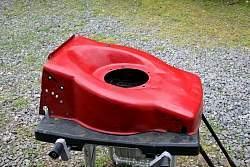 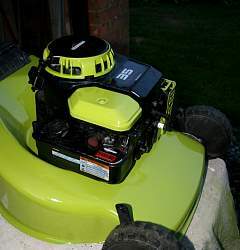 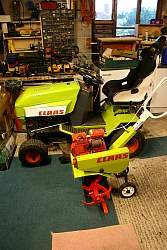 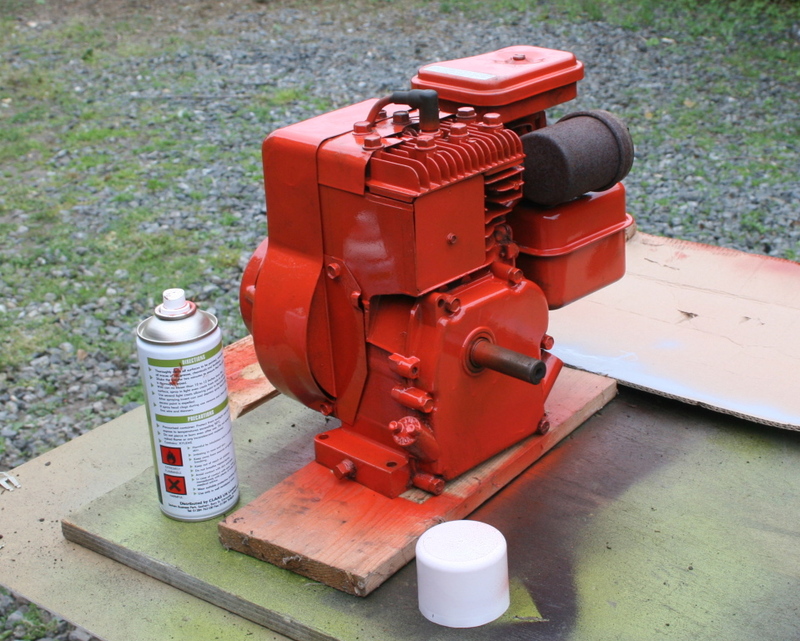 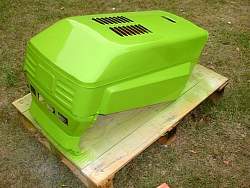 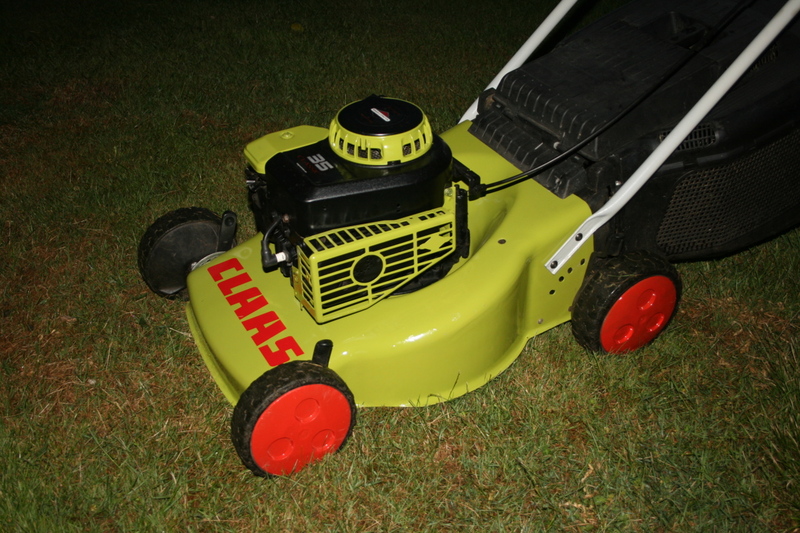 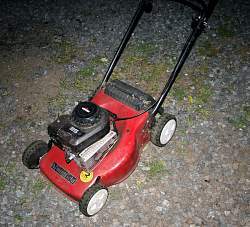 Pimp my Briggs and Stratton? 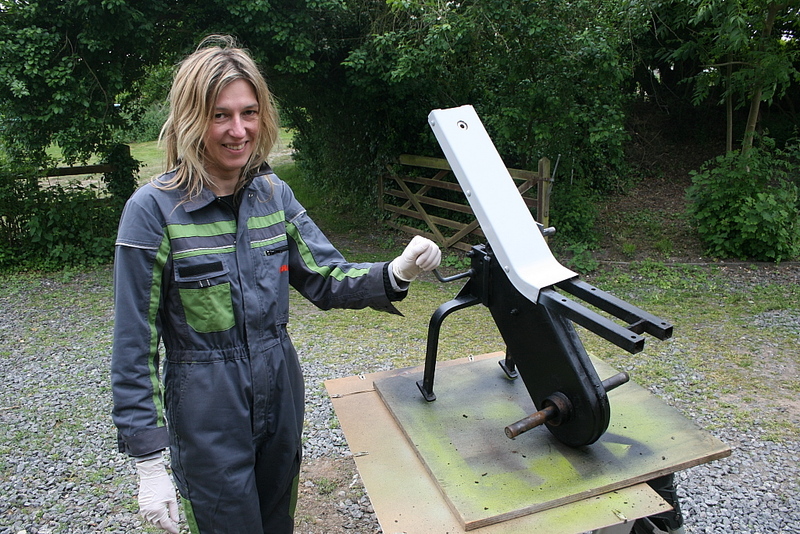 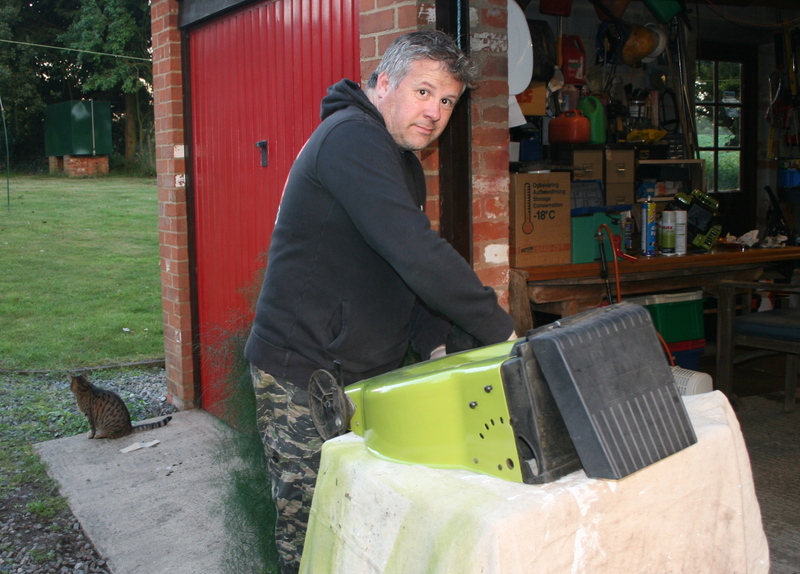 Me and a small wheelie bin?